This entry was posted in Glorify, Holy Spirit, love, Relationship by CommutewithChrist. Bookmark the permalink. 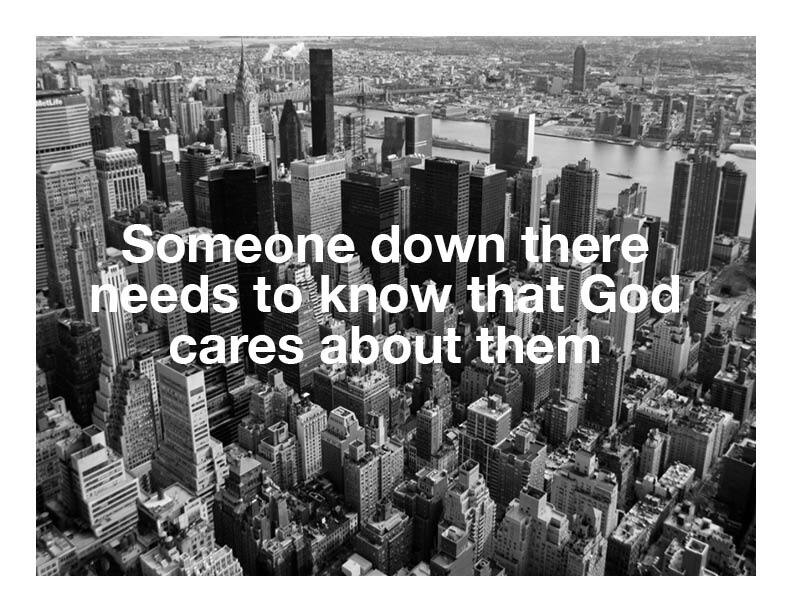 Thank you for encouraging us to reach out and let others know He cares! God bless you!